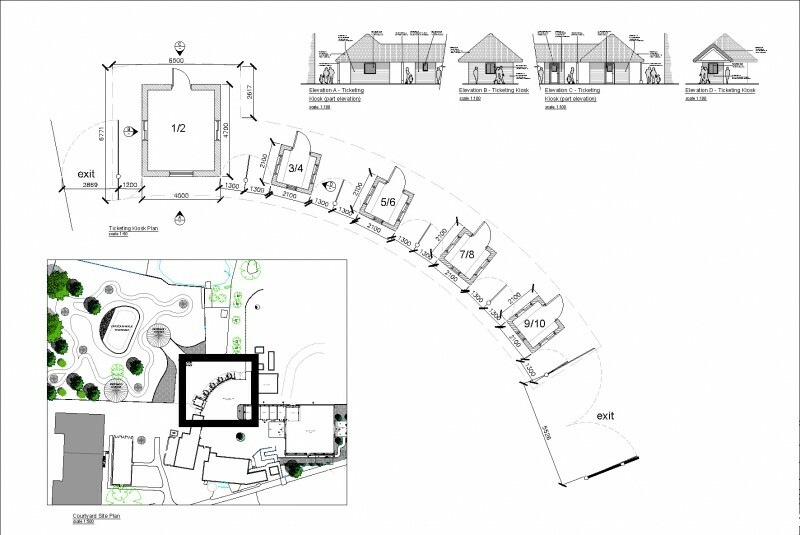 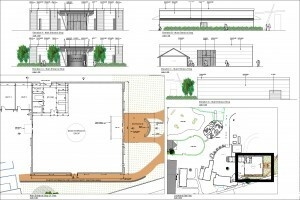 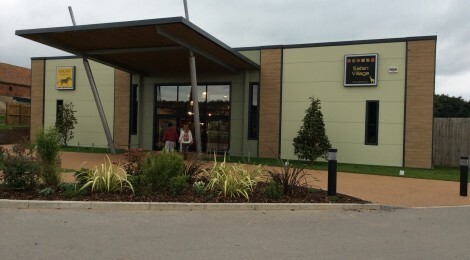 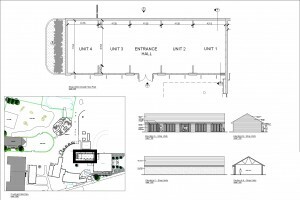 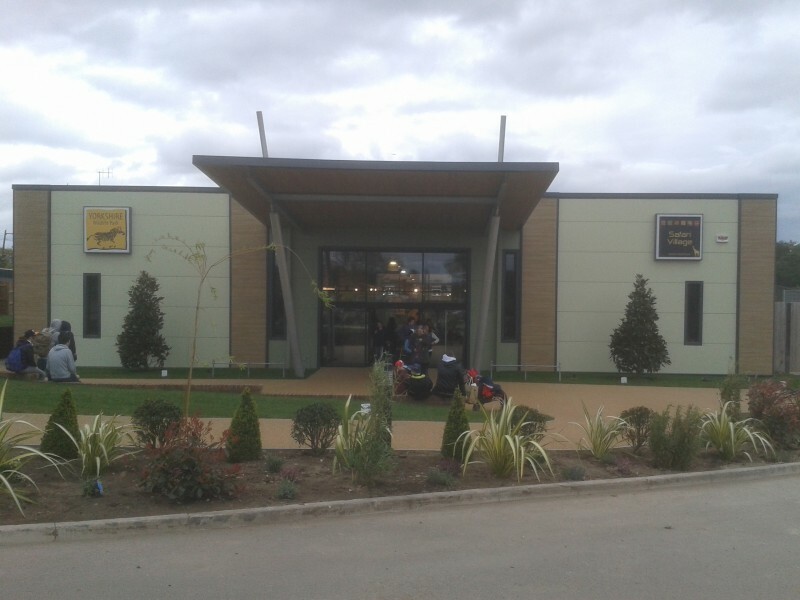 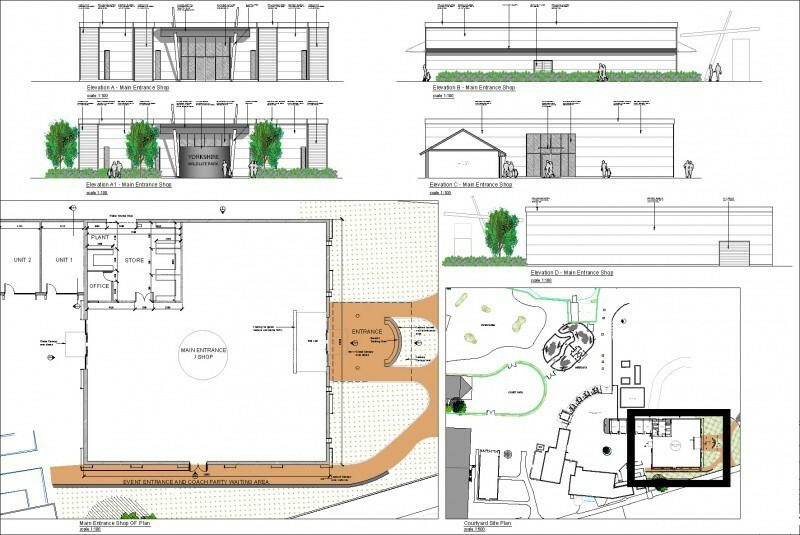 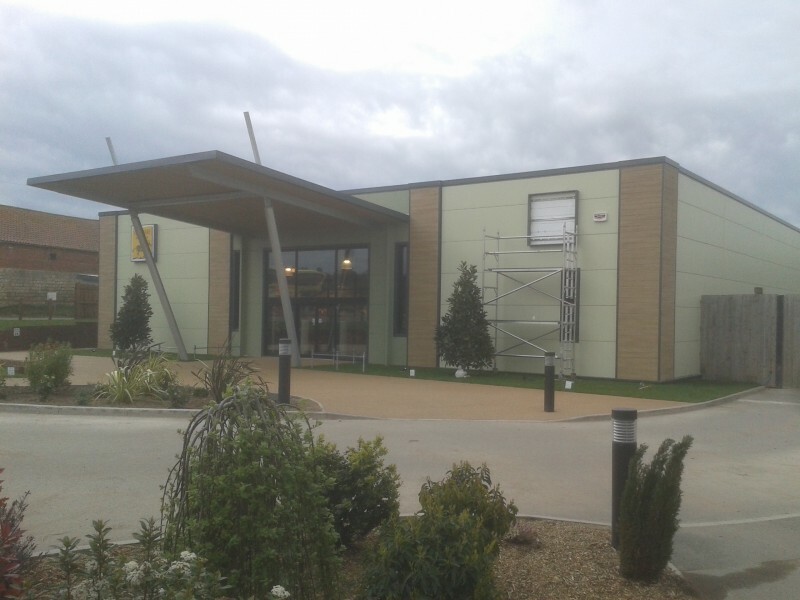 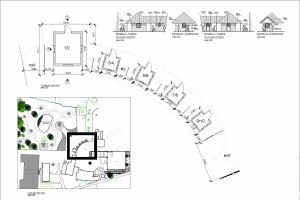 Bothams Architectural Design have worked in partnership with Lloyd Tingley Associates to deliver the new entrance and courtyard area at the Yorkshire Wildlife Park in Doncaster. 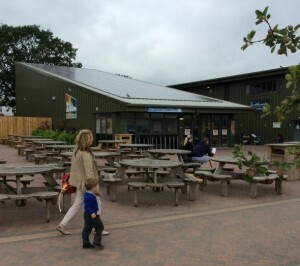 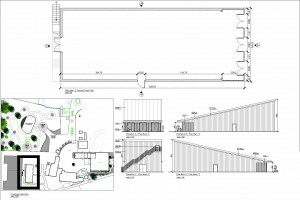 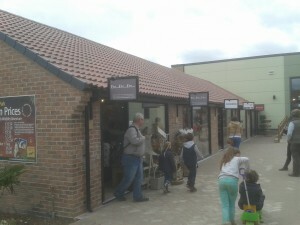 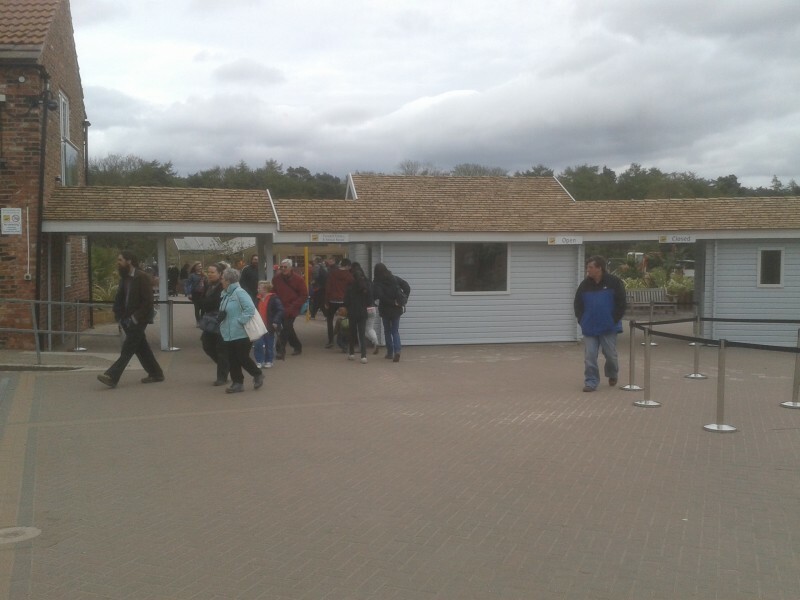 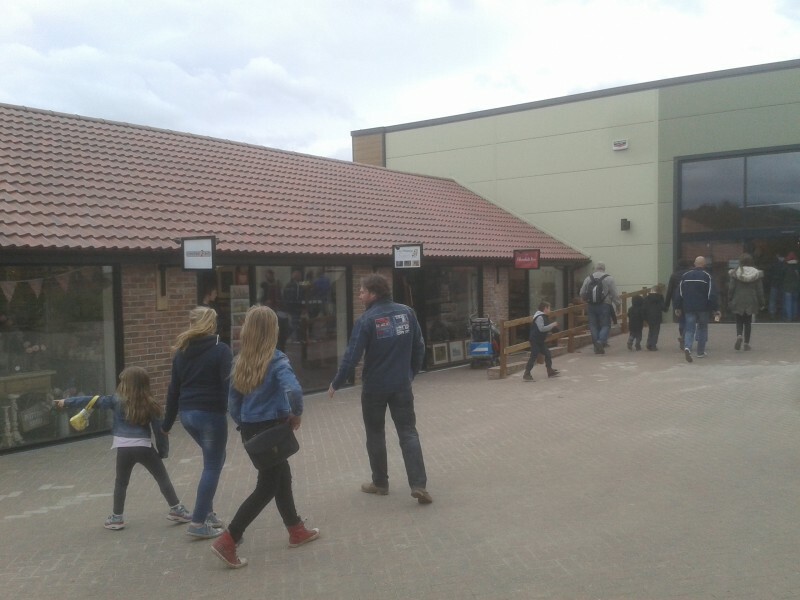 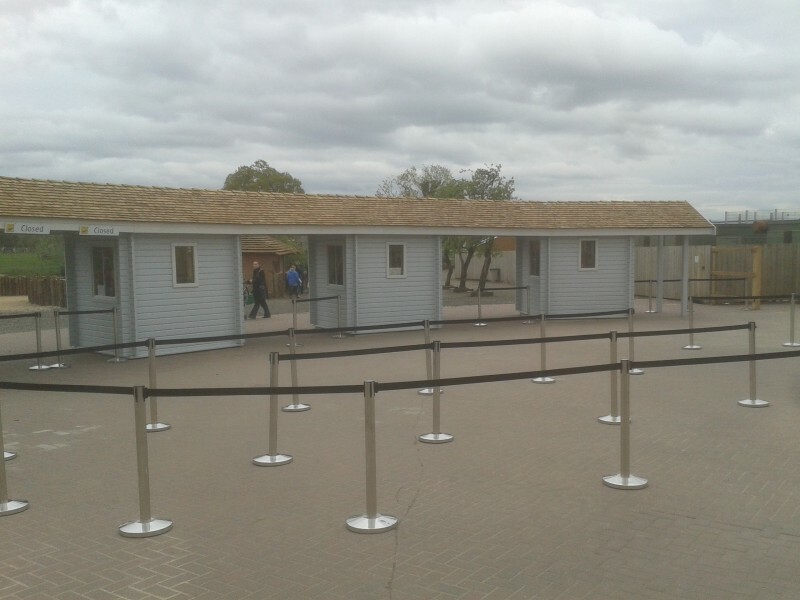 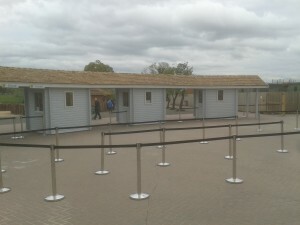 The development consisted of a new Main Entrance and Gift Shop, Children’s slide barn, existing barn converted to form a row of ancillary shop units, and the new arc of ticketing kiosks. 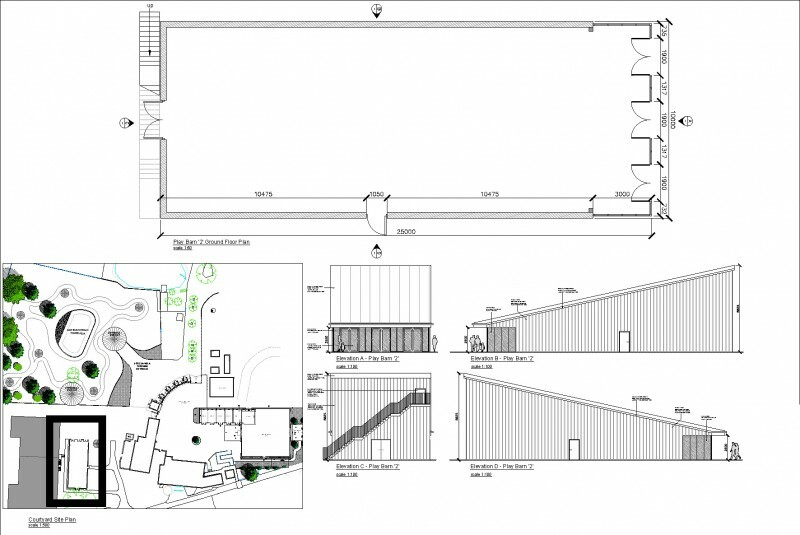 With more developments in the design stage it is an exciting time for Yorkshire Wildlife Park, Lloyd Tingley Associates and Bothams Architectural Design. 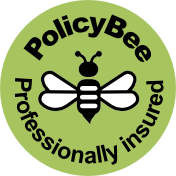 Whatch out for our posts on further developments at the Yorkshire Wildlife Park.